TOKYO, Japan: Thinking About Basic Income, 10th March, 2015. 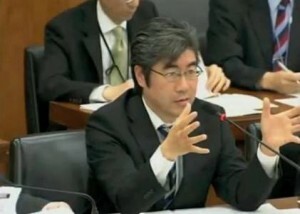 Tomoyuki Taira, former MP who has been vocal for anti-nuclear power plants, has recently started to advocate a basic income. He will organize an event where he will give a lecture on the concept on 10th March at Shimokitazawa, Tokyo. The language used would be Japanese.